Join Us! In beautiful, historic Mesilla with our RACE FOR CARE “NCSD” 5K Run/1K Fun Walk to CELEBRATE LIFE!!!! CARE will celebrate “National Cancer Survivors Day” with this 5K Run/1K Fun Walk. CARE hosts different events and our signature fundraiser "La Gran Fiesta" which is part of the largest cancer fundraiser in New Mexico benefiting our local people in Dona Ana County, cancer patients in active treatment for any type of cancer. T-Shirts for registrants that have registered by May 23, 2018. RACE FOR CARE runners and walkers are encouraged to recruit teams to honor survivors and remember loved ones lost, celebrate life and to promote cancer awareness. Teams are encouraged to wear a special custom t-shirt promoting their loved one or cancer awareness; trophy will go to the most creative custom t-shirt. TEAM REGISTRATION COST: $25 per Person if your Team includes 10 or more people. For more info on events: carelascruces.org or Yoli Diaz at 575-649-0598. 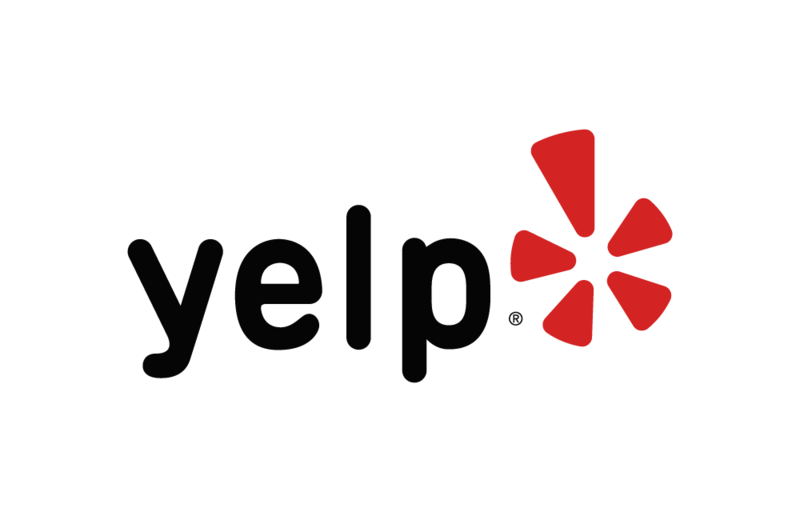 Below are some of the highest rated restaurants in Mesilla as well as the highest rated activities in Mesilla. Extend your experience with all Mesilla has to offer. Raceentry.com also cannot attest to the validity of individual RACE FOR CARE - NCSD reviews. All of the information about the race has either been supplied by the event staff or can be modified at any time by their race management. 2018 RACE FOR CARE - NCSD registration details are only as accurate as the event has made them.